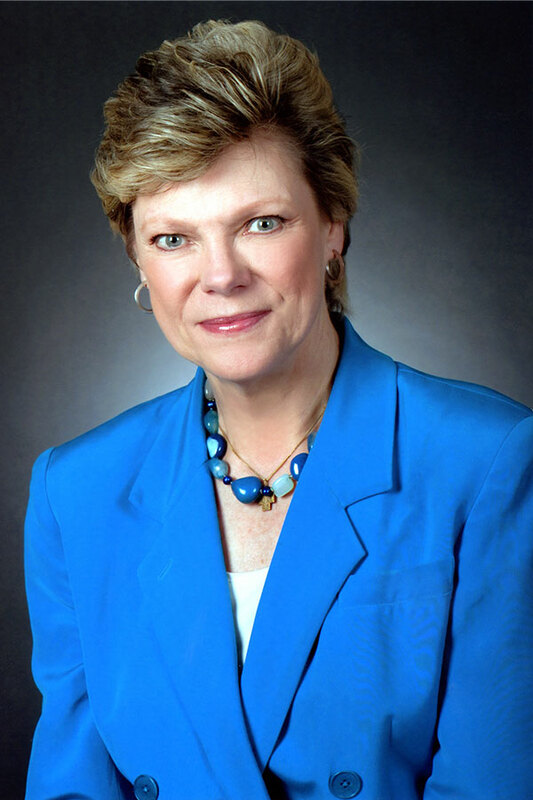 Cokie Roberts is a political commentator for ABC News and NPR. In her more than forty years in broadcasting, she has won countless awards, including three Emmys. In addition to her reporting, Roberts has written six New York Times bestsellers, most dealing with the roles of women in U.S. history. President Bush appointed her to his Commission on Service and Civic Participation. In 2008 the Library of Congress named her a “Living Legend,” one of the very few Americans to have attained that honor.